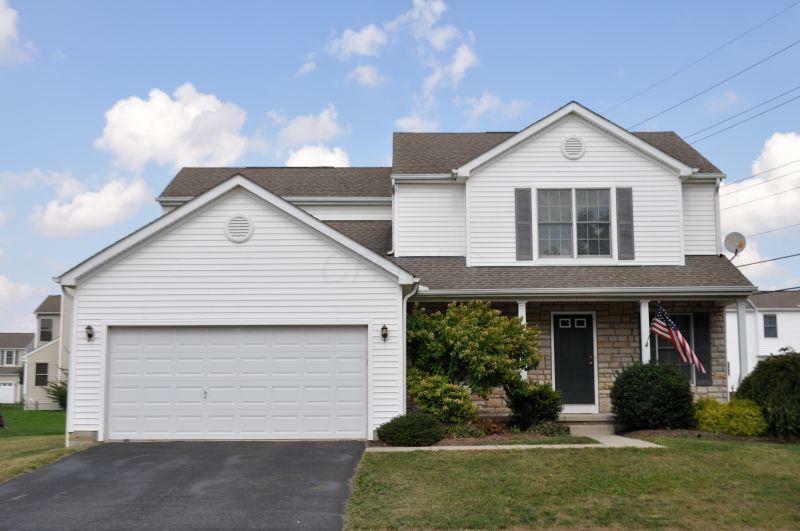 Spacious 2-story home in sought-after Galloway Ridge! 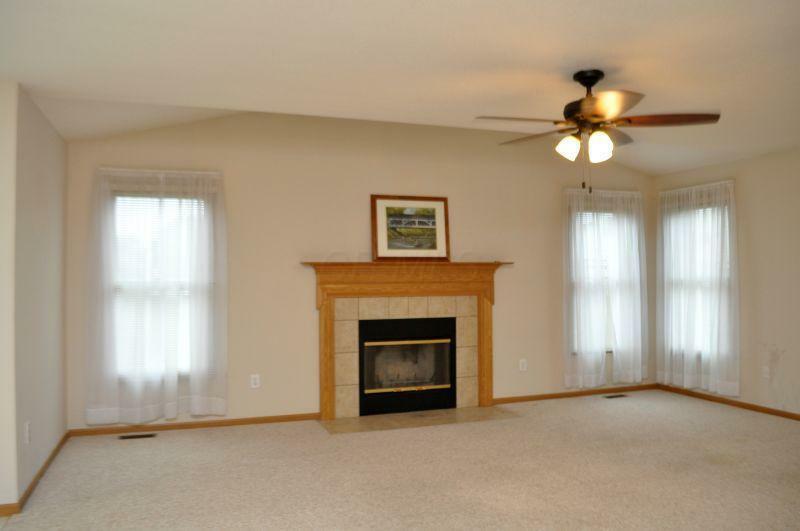 Features include: Great room w/cozy gas fireplace; kitchen w/appliances, pantry, spacious island; formal dining room; 1st-floor laundry (and you don't walk through it from the garage! 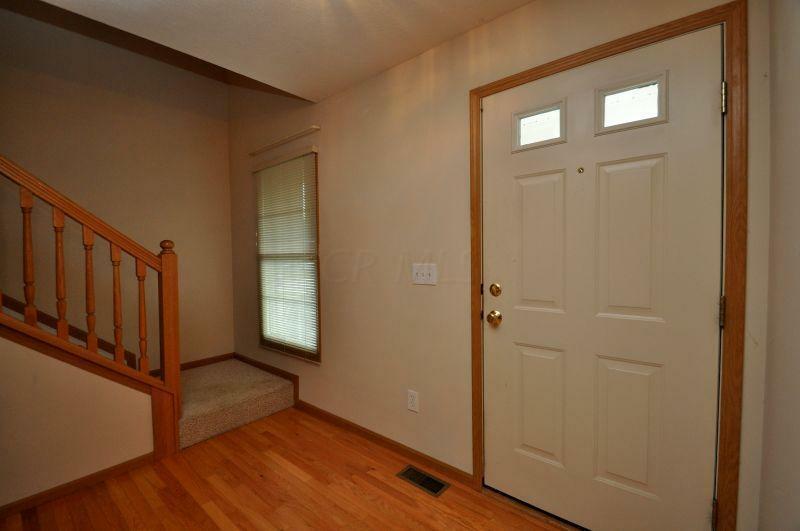 ); master bedroom w/cathedral ceiling, walk-in closet, display ledge, private bath w/double sinks, garden tub, separate shower; 2-car garage w/new opener. One of the largest lots in the subdivision. Close to neighborhood park! 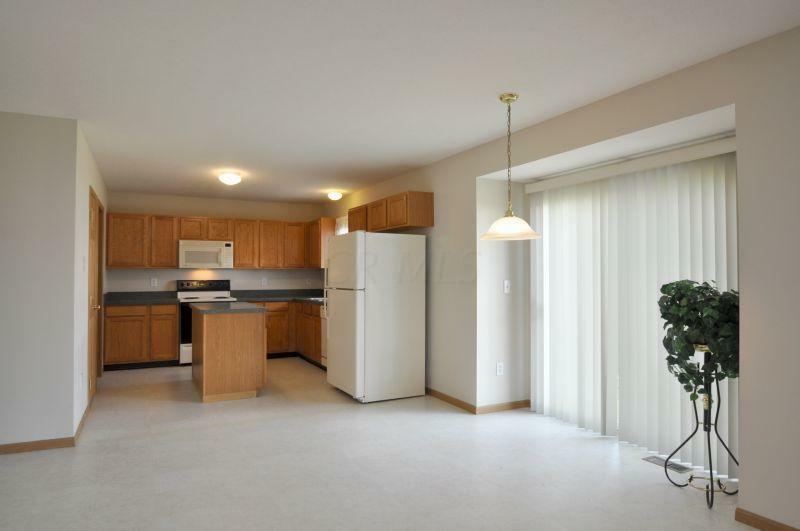 Move-in ready! Being sold in ''AS-IS'' condition to settle an estate.